Precision Machining is a subset of Fabricated Metals which was one of the sectors reporting continued strength in August. Economic activity in the manufacturing sector expanded in August for the 25th consecutive month, and the overall economy grew for the 27th consecutive month, say the nation’s supply executives in the latest Manufacturing ISM Report On Business ®. 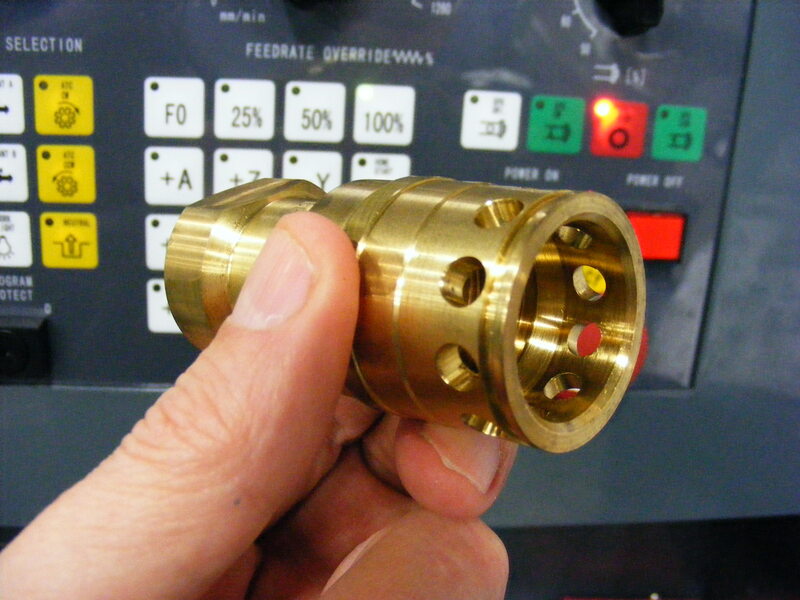 Without vital precision machined components, many products won't work or can't be made! “The PMI registered 50.6 percent, a decrease of 0.3 percentage point from July, indicating expansion in the manufacturing sector for the 25th consecutive month, at a slightly slower rate.” While the index declined from July, it still remains above 50, indicating expansion. Ten manufacturing sectors reported growth including: Wood Products; Petroleum & Coal Products; Miscellaneous Manufacturing; Food, Beverage & Tobacco Products; Fabricated Metal Products; Paper Products; Transportation Equipment; Chemical Products; Computer & Electronic Products; and Machinery. Precision machined products can be found in some fashion in all of these sectors- either incorporated into a product or in the tooling and process infrastructure of these industries. The ISM reported some areas of concern. While all is not rosy, we are not ready to throw in the towel on what may in fact be just the result of slow seasonality in this report. 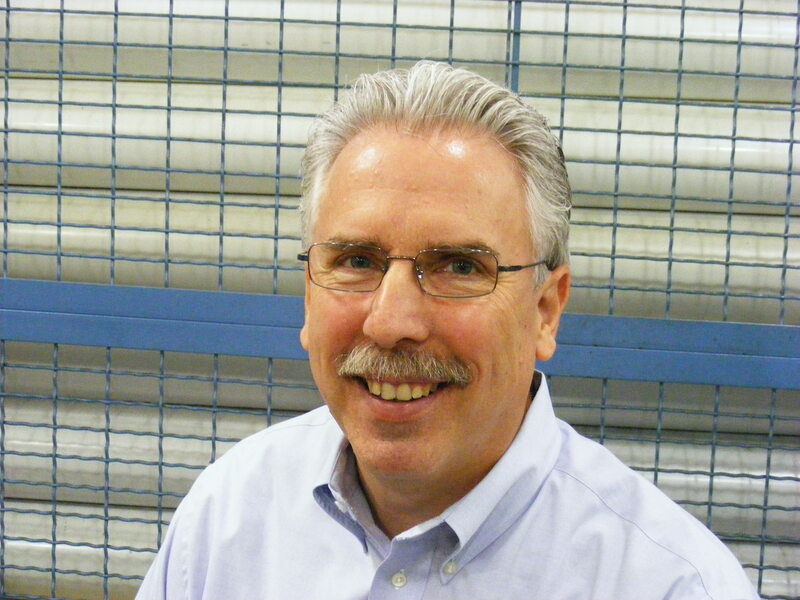 Anecdotally, PMPA shops are scheduling overtime, and have positive outlook for sales, shipments, and other key indicators over the next three months. Here’s a secret: While every body thought that going to college was a “must” to have a good career, the fact is that skilled workers are in high demand in U.S. manufacturing shops in precision machining and fabricated metals. Just like our products are. Check out the Manufacturing Institute Labor Day Survey here. It shows how people are missing the boat on careers in manufacturing. This entry was posted on Tuesday, September 13th, 2011 at 4:13 am and is filed under Front Office. You can follow any responses to this entry through the RSS 2.0 feed. You can leave a response, or trackback from your own site.